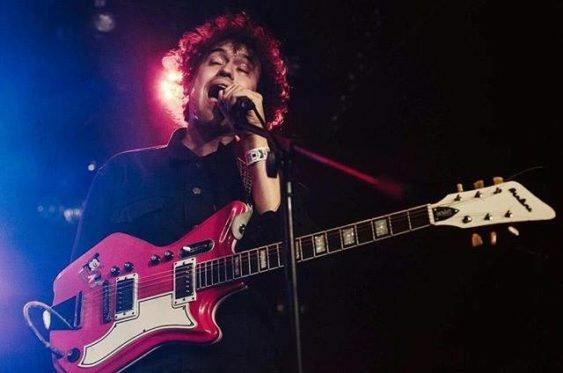 The Parrots, hazy-drenched, psychedelic cosmo-rockers from Madrid, ooze feverous garage rock energy. Joining them on tour is Mozes and the Firstborn, a slow-burning tidal wave of a band, hailing from The Netherlands in heaviness, and heart. The tour makes a stop in San Francisco – at Bottom of the Hill on January 26th in full force. Sorry! The contest for Psychedelic Cosmo Rock: The Parrots | Bottom of the Hill has ended.